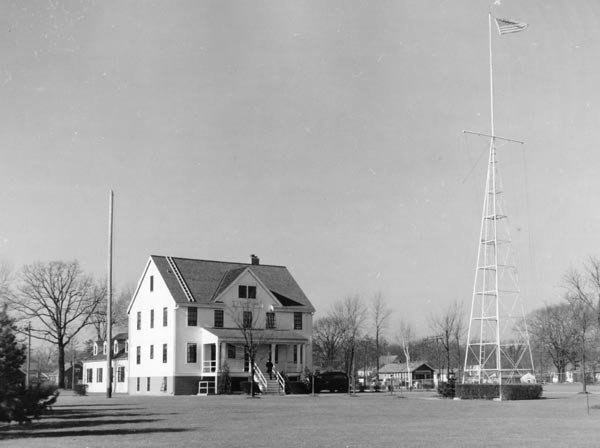 Original Lake View Station located several miles north of the current Port Huron Coast Guard Station before its location was moved. Abandoned in 1946. New station still in existence and currently active. George W. Plough was appointed keeper on 11 FEB 1898 and left in 1915. James Scott was appointed keeper in 1915. 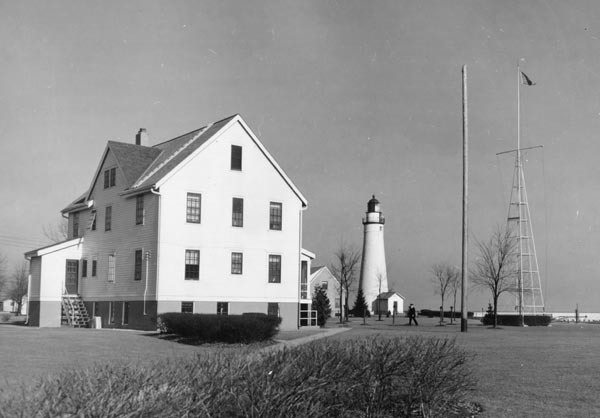 Station was later relocated 400 feet south of the Fort Gratiot light from the area known as Lake View Beach which was located five miles north of Port Huron. Only parts of the foundation remain at the old Lake View Beach site as a new house was constructed on it during the 2007-2008 year time frame. There is rumors that the Keeper or Captains house is still in existence right next door to the old site, but it is unconfirmed. During the earth moving process for the new house, bricks from the old foundation were saved in hopes to make some sort of memorial out of them at the new station. As of winter 2002 the Coast Guard is planning on building a more modern station on the grounds here. The new station was built in 2004 and the early 1930's era station has been saved, minus the boathouse. 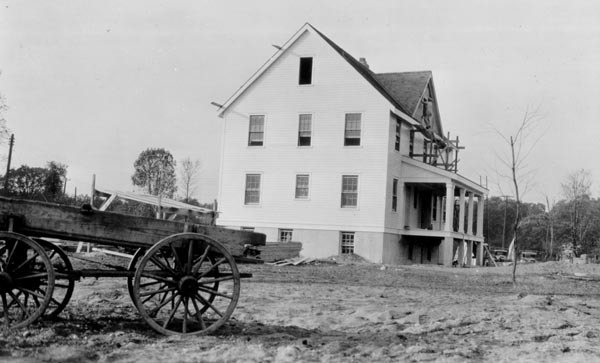 The station and utility building are in the process of being transferred to the City of Port Huron as of 2009. 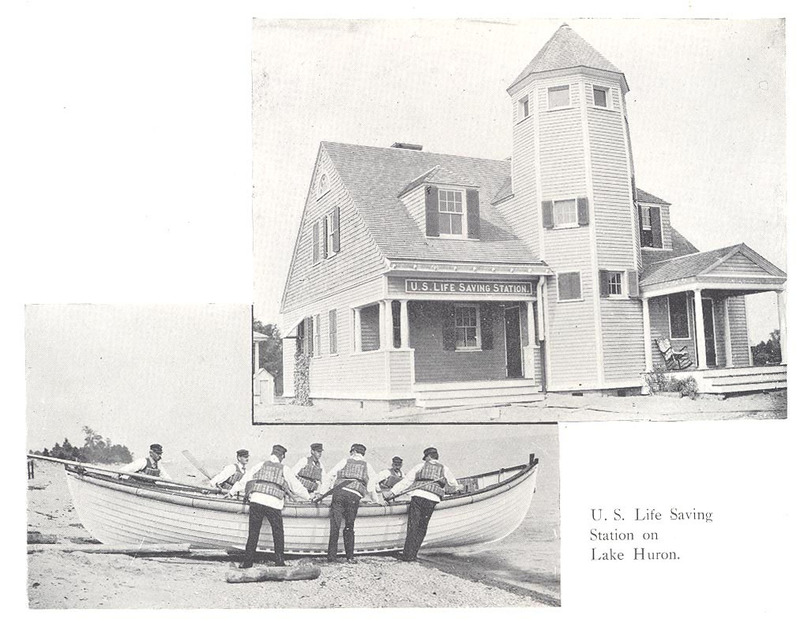 Original Lake View Station surfboat drills were always watched by groups of spectators as the boats rolled and the crews self-righted them. 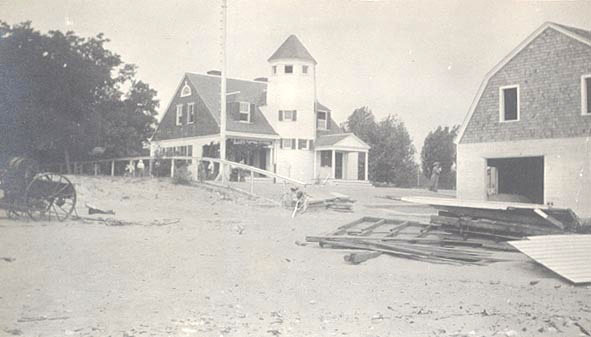 The new Port Huron Coast Guard Station still under construction, notice the scaffolding still up above the porch and the worker on top. 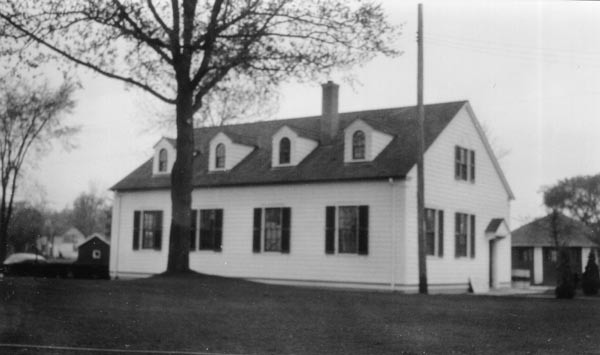 Early front view of the station shortly after completion. 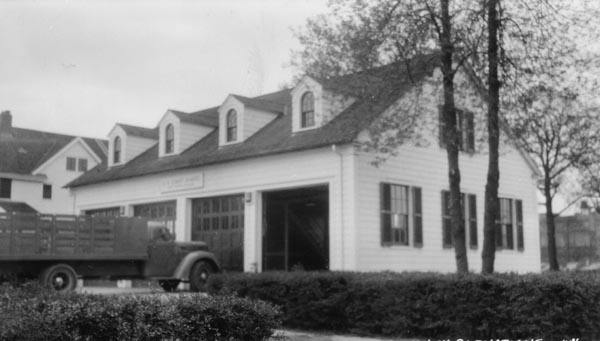 Notice the old truck to the right of the station. Later view of the station. 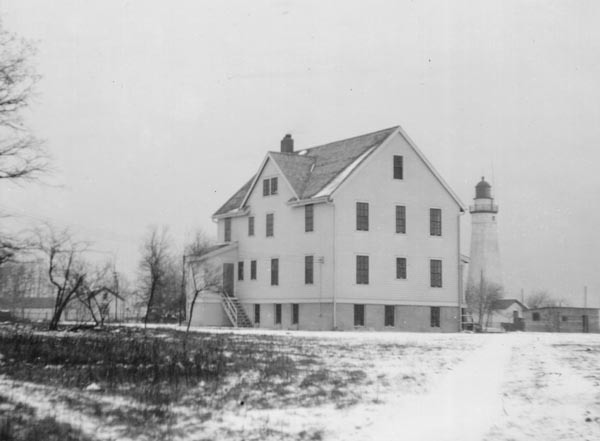 View from the rear looking toward lighthouse. 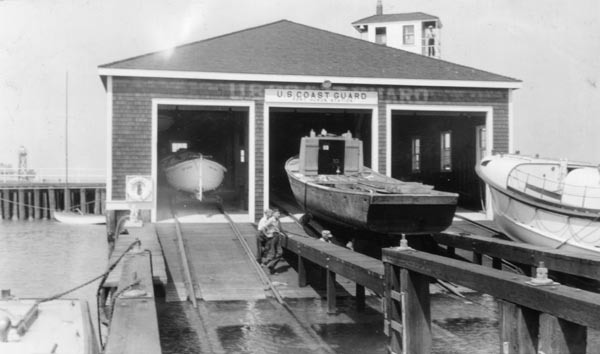 Station boat house located on break wall pier out front. A 36 foot motor life boat on the far right. 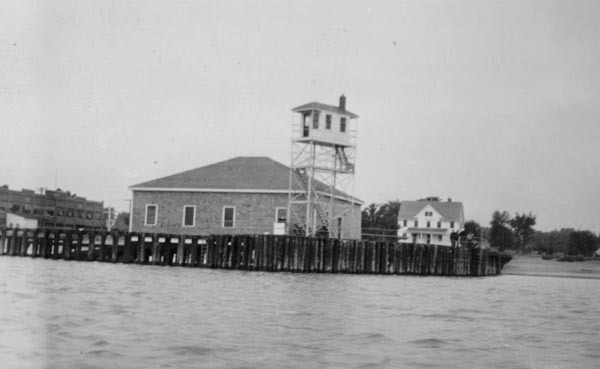 View of the lookout tower and side of the boat house from directly out front of the station. Equipment garage later added to the station. Rear view. Equipment garage later added to the station. Front view. 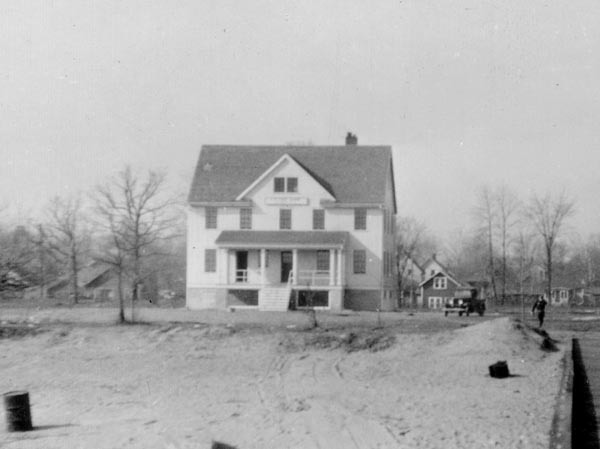 Later view of the station after equipment garage was added. 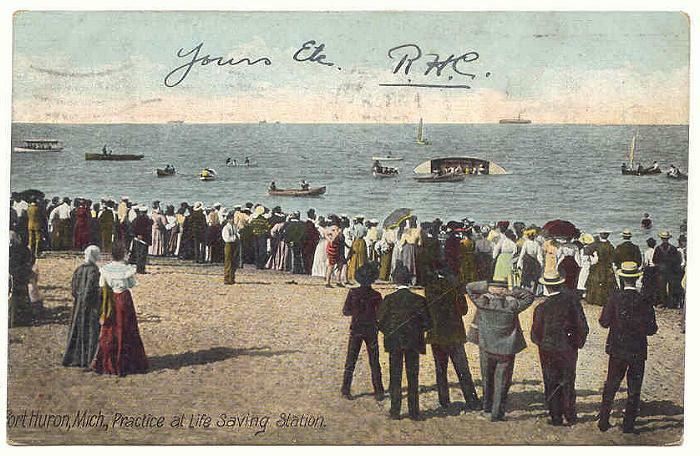 Signal flag in the front yard to the right of the photo.